(If you chose the “Havelok” option, you do not need to do this). It can be a movie IF it is based on a book. background facts in order to identify the story or book. Decide the order of your 3 paragraphs. Exchange your homework (summaries of “Havelok” chapters 1 an 2) with classmates. Read the original “Coconut” story from “Splitting the Arrow”. Re-write your summary of the story. Read chapters 7 and 8 of “Havelock the Warrior” and annotate. Would you like to be on the “Havelock Project” team? If so, please let me know by email. The Havelock Project Team will work as a team to create a booklet of notes to help Japanese readers read “Havelok the Warrior”. Your booklet needs to be finished by the end of this semester. I will give more details next week, but basically the team will make the major decisions. If you do not choose the Havelok option, choose a story to write a book report about. This book report will be your homework for next week. Havelok pushed aside the other porters and got the job. 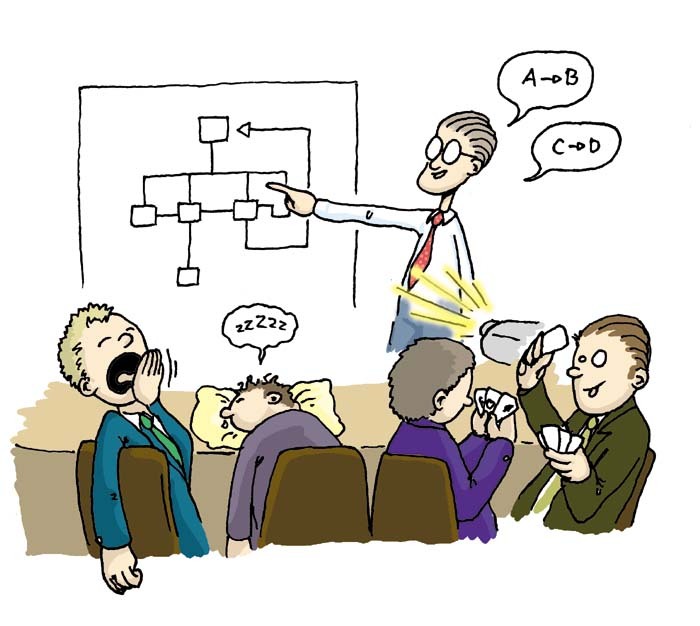 What did you learn about giving a good presentation from giving your presentation today? What did you learn about giving a good presentation from listening to your classmates’ presentations? Presentations. If you were absent today, you can do your presentation next week. Aslan gives the children a warning. What is the warning? This chapter has a happy ending. List the good things that happen. what we can learn about fantasy or fairy stories from watching/reading this. Checked answers to chapter 5 MCQs. What other story or stories do you know that include a magic word with great power? What is the word, and what is the story? Is there any dangerous knowledge that you think humans should not use, and should be kept secret? If so, what? What do we learn about Jadis’ character from her words, her actions and her appearance in chapters 4 and 5? Here are some images of Empress Jadis. Which is best, do you think? Can you draw a good one? 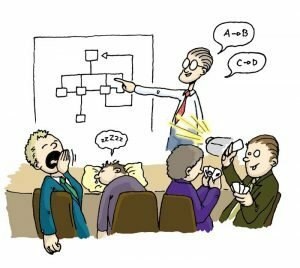 What is a good presentation? What did you learn from today’s presentations? Student presentations. To be continued next week. Read chapter 6 of “The Magician’s Nephew”. Using your notes from today’s presentation on “A Christmas Carol””, write a short paragraph (4~6 sentences) . You may need to do a little research before you write. Presentation by Ms. Sakaguchi and Sato on the movie “A Christmas Carol”. Give some written feedback to the presenters. Discussion of MCQs and student questions on chapter 5. Using your notes write a short paragraph about today’s presentation on “Bridge on the River Kwai”. You may need to do a little research before you write. All those students who did not do last week’s homework, do it by next Friday, June 17th. Read the textbook chapter 2, pages 19-21 for a quiz next week. Presentations about “Bridge on the RIver Kwai” by Ms Otome. Open-book quiz on the “A Warrior Queen” and “The Roman Occupation”. 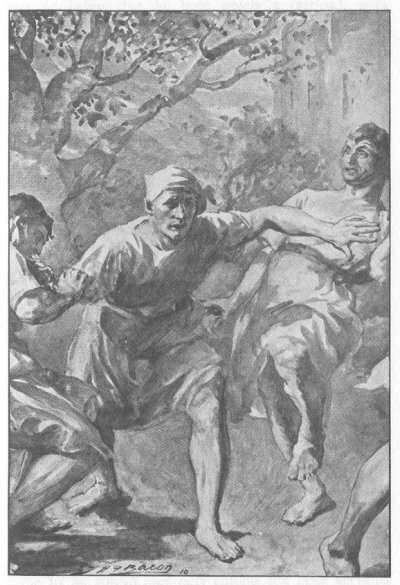 (p. 18-19).